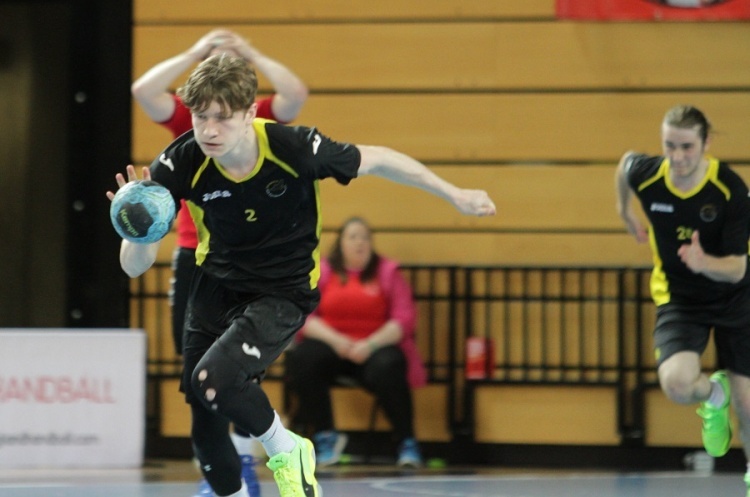 NEM Hawks beat Carshalton Titans after extra time in a thrilling England Handball boy’s under-18 Cup final. Hawks led 15-14 at the break in a tight first half. The two sides traded goals in the second period, before Titans edged ahead. However, Hawks dug deep to tie up the scores at 25-25 after normal time. Hawks kept that momentum going in extra time to run out 31-27 winners and win the cup for a second successive year, and complete the league and cup double. Josh McDaid top scored for Hawks with 10 goals, while Harry Morley bagged eight. Josh Wyatt top scored for Titans with seven goals, while Carshalton keeper Nick Dhanjal was named ‘Most Valuable Player’.